Rarely I write a game review unless it was really good and the Dishonored series for me was more than just good, it was absolutely fantastic! And now, for an important announcement. As you may know, the last entry I made was back in October and I apologize for the lack of updates since. But here is what happen, the Vietnam assignment was really tough. There were problems from head to toe, systems failed, deadlines were looming. During that week there, I barely slept for more than 4 hours a day and when the system went live, all of us stayed up for more than 28 hours. It almost killed us but even then there were still problems but luckily those problems by now have been solved. I'll do another report about that sometime later but for now as mentioned I have an important announcement to make. Girls with cameras: A pictorial book. Japanese books, even if you cannot read a single word in them, the ideas they present can still be very interesting. 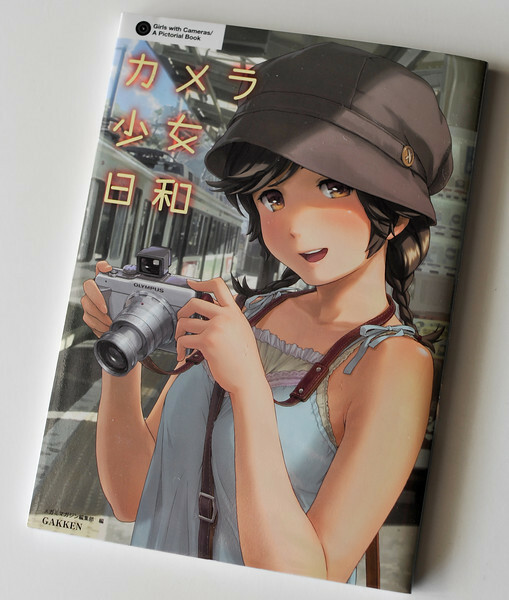 Like this new book today, which is apparently a book reviewing the latest cameras as of 2010 but instead of using photos of real models holding cameras like other magazine, Japan has decided to use the power of moe or anime to promote the cameras. Which is rather shameless when you think about it but speaking from a business point of view its rather ingenius. Take one part nerd camera, one part moe, with a dash of basic tutorial and you have a book that could sell considerably well in Japan. Ever bought a book solely on the cover artwork? Sometimes the title sells it but most of the time its due to the artwork. (So why do Danielle steel novels sell so well every time a new title comes out?). Selling on title and synopsis is always the best idea for written novels but when it comes with artbooks, cover artwork always sells! Such as this one I picked up at at Kinokuniya KLCC which was going with 20% discount with another item. 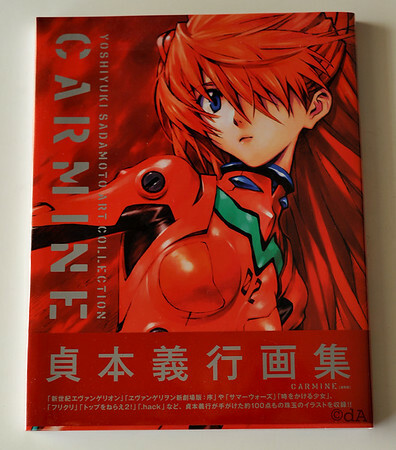 Now this one is currently selling at Kinokuniya with a 20% discount with another item of any price. So I just couldn’t resist buying this! 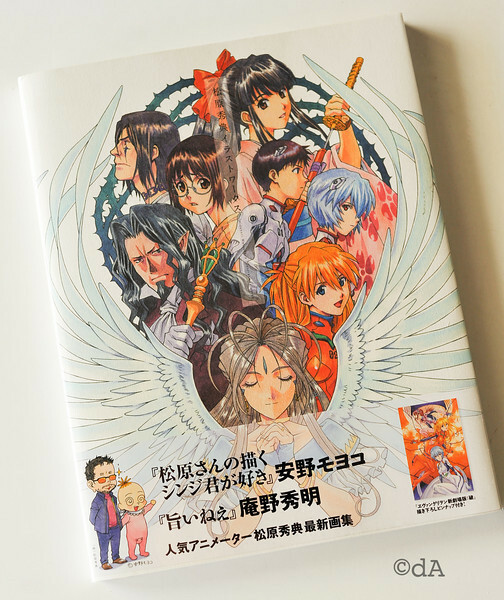 Though whether or not you should buy this is matter of opinion, first of all this is an artbook consisting of most of Yoshiyuki Sadamoto‘s anime artwork whether its was artwork mean for the actual anime or promotional poster. If it was done by him, its probably in here. As promised here is the loot report. You didn’t think after 30 days plus in Japan I wouldn’t have bought anything? Well most of it are just books that can’t be found in Malaysia due to censorship controls or are just plain rare! Everything was shipped back via EMS at the total cost of 22,300 yen which is about GASP! RM830! Still cheaper than paying the overweight fine at the airport (it would have been about Rm2,000). Okay let’s get to the detail item list…..
I’m in Tokyo and what is the first thing I do? After checking in at 2pm, I head down to gamers to pick up the latest issue of Young ace so I could get the figure included with it.